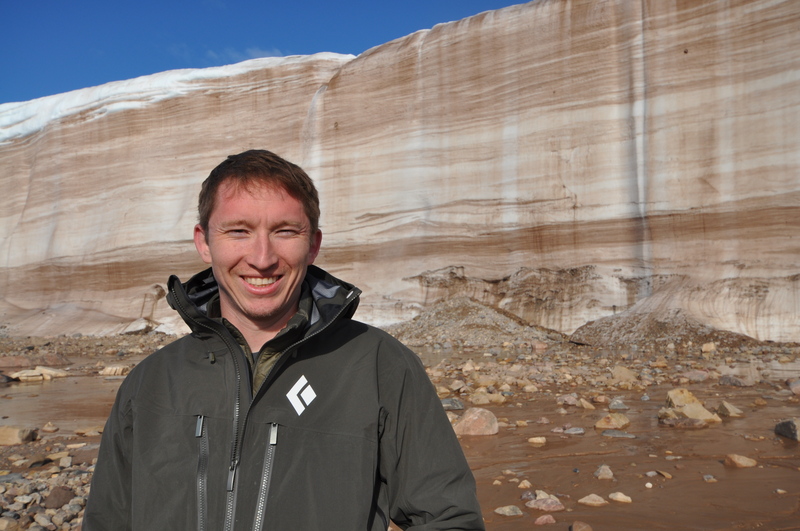 I am an Assistant Professor at the University of Wisconsin-Madison working on a number of different projects that involve paleoclimatology, glacial geology, geochemistry, and statistical modeling. Presently, I am beginning a new paleoclimate and glacial geology program here in Wisconsin and expanding my research group. My professional interests span a broad range of geological and climatological questions that typically encompass the last 100,000 years. I consider myself an Earth Scientist, which is reflected in my research interests and education in geology, oceanography, and mathematics. Part of the pleasure I receive from my research comes from working on new approaches to long standing problems in glacial geology and paleoclimatology, the ability to split my time between the lab and field, and working with a number of different people and friends who share similar professional interests, but who approach the scientific questions much differently. If you have any questions about my research or are interested in any potential student or postdoctoral opportunities, please feel free to contact me.